ranchising your small business may be a good way to grow fast. 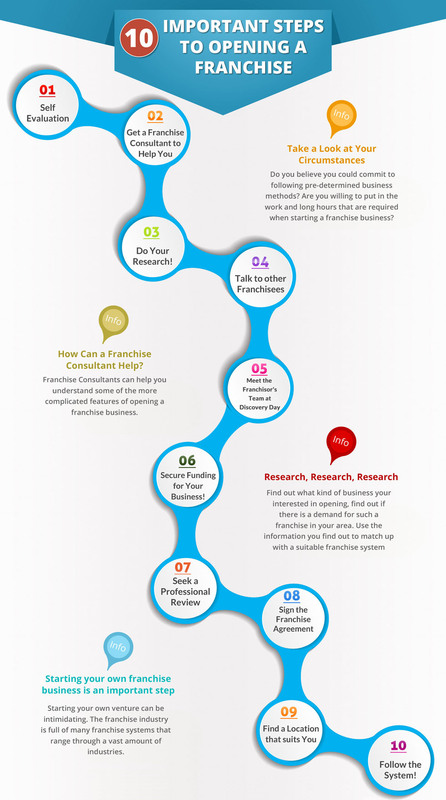 Figuring out whether or not franchising will work for you is a matter of knowing your business and yourself. 2. Learn about the legal issues. 3. Know how you want to grow. 5. Set the right restrictions.